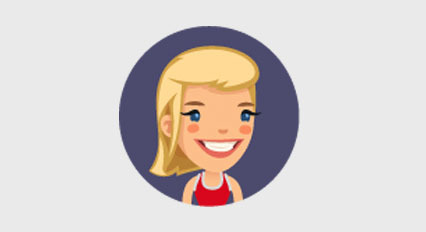 Welcome to the fast-paced world of digital marketing! It has been a wild ride. 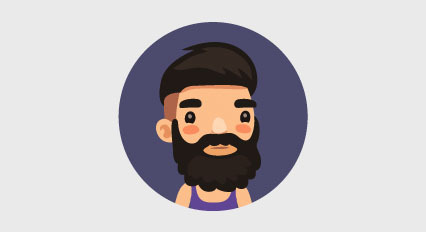 The internet touches every aspect of our work and leisure lives. Just ten years ago, few anticipated it would be such a disruptor. Previous generations thought the internet and the web were passing fads. They didn’t anticipate that consumers would get their news from the web, socialize through online networks, and watch video entertainment through internet-based streaming media. Consumers are spending twice as much time online as they did a decade ago. This trend shows no signs of slowing down. People increasingly rely on their smartphones and connected devices to keep them in touch with the world. Savvy business people promote their products and services online — after all, that is where the customers are! Today’s brands invest more of their resources into online marketing channels like websites, social media, and streaming video than they invest in traditional media. In fact, many traditional media outlets are closing or joining the online world. Whether you are a student or an established marketing pro, now is the time to build your career in digital marketing. Don’t miss your opportunity to get in on the ground floor. As old-school marketing grows less stale, brands seek marketers who understand the digital world. 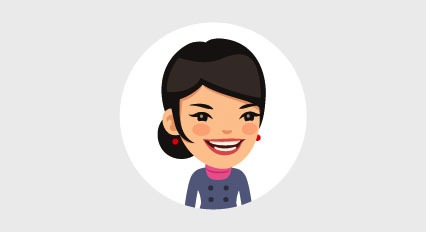 Avoid frustration and trial & error -- learn with Digital Passport! Is Digital Passport For You? join the digital marketing revolution. You are a college student or recent graduate. 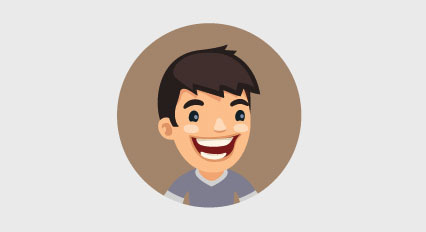 Perhaps you love web design, social media, or viral videos. Use your fresh ideas and creativity as a digital marketer. 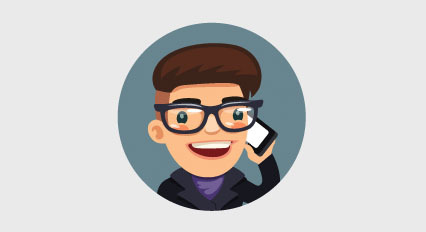 You are a natural-born-salesperson who wants to use those skills in the modern world. 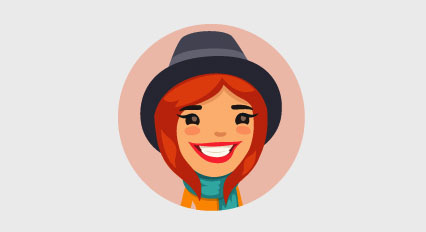 Whether in person or online, your people-skills have a place in digital marketing. You are a numbers person who is naturally analytical. Guess what! Modern marketing tactics rely on sophisticated analysis for actionable insights. 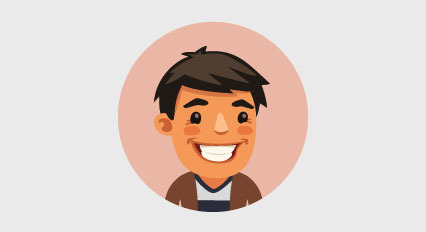 You are an experienced marketer who is bored with old-school marketing methods. Digital marketing offers new and dynamic opportunities. You think visually. Perhaps you are a photographer or illustrator? Brands need artists who understand digital media. You are a developer who is fascinated with artificial intelligence, automation, algorithms, or virtual reality. The future is now and you want to help shape it! Digital marketing relies on emerging technologies. Learn about the diverse opportunities within digital marketing. Learn why small and large companies are focusing on building their online brands. Successful marketers rely on sophisticated strategies based on data and analytics. 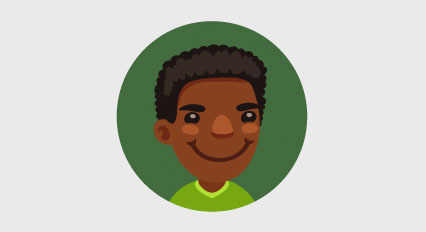 Learn about opportunities collecting and analyzing information to create effective strategies. Since many consumers use their phones and mobile devices, mobile marketing is one of the fastest growing specializations. Social media is a huge disrupter in the fields of sales, marketing, public relations, and customer service. Learn how to leverage social media for your digital marketing career. Brands invest more than ever in content creation, so they also must invest in ensuring this content reaches consumers. 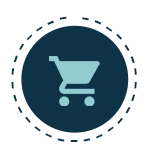 They turn to search engine optimization (SEO) and search engine marketing (SEM) experts. 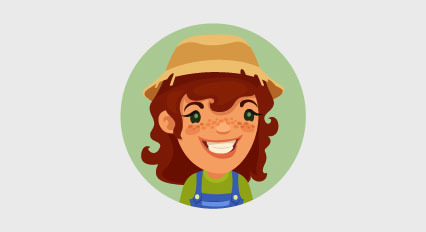 Learn how to specialize in ensuring that Google and Bing feature the brand’s content. Marketers rely on their pitching and proposal skills to win business for themselves or their clients. Learn important tips to help you get started on your path to success. your complete guide to starting a career in digital marketing. The best time is right now! 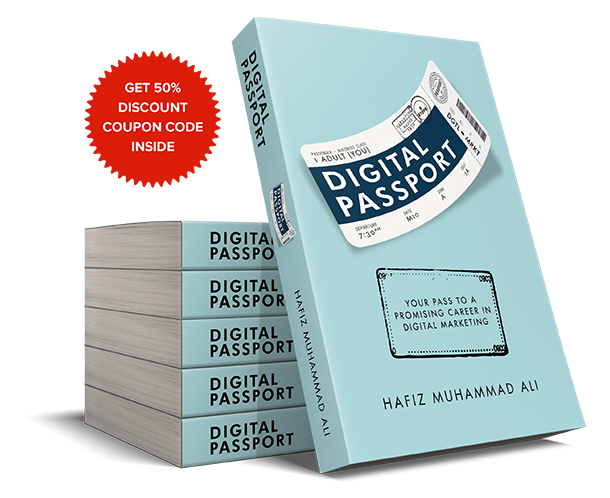 Grab your copy of Digital Passport: Your Pass to a Promising Career in Digital Marketing. 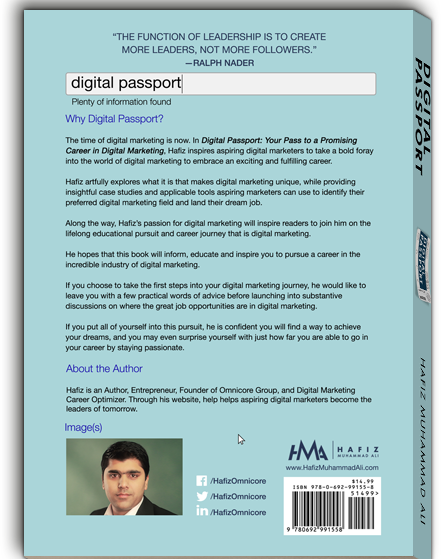 Digital Passport is a comprehensive read for anyone interested in pursuing a career in digital marketing. The information is easy to follow and easy to retain. It covers the key aspects needed to succeed in the field — definitely a go-to resource for career professionals and entrepreneurs. Enjoyable and excellent value. A MUST READ For Digital Marketers! Hafiz truly did a fantastic job with this book! His knowledge when it comes to marketing is impeccable! I would recommend this book to anyone looking to enter the digital marketing industry. Thank you, Hafiz!. This book sets the gold standard for providing readers with a clear, detailed roadmap needed to succeed in digital marketing. With the information and clear plan of action gained from reading this book, I feel ready to start my own journey toward an exciting digital marketing career! I have taken many marketing courses at Penn State University and been in sales my whole life and I am very impress with the information. This book is advanced in getting ahead of the curve when it come to Digital Media Marketing. A must have!!!!!. I highly recommend this book as an excellent, alternative, perspective on how to leverage digital marketing in todays rapidly changing, socially interconnected marketplace. An essential buy for aspiring digital marketers. I ordered this book not knowing what to expect and it turned out to be the best investment! 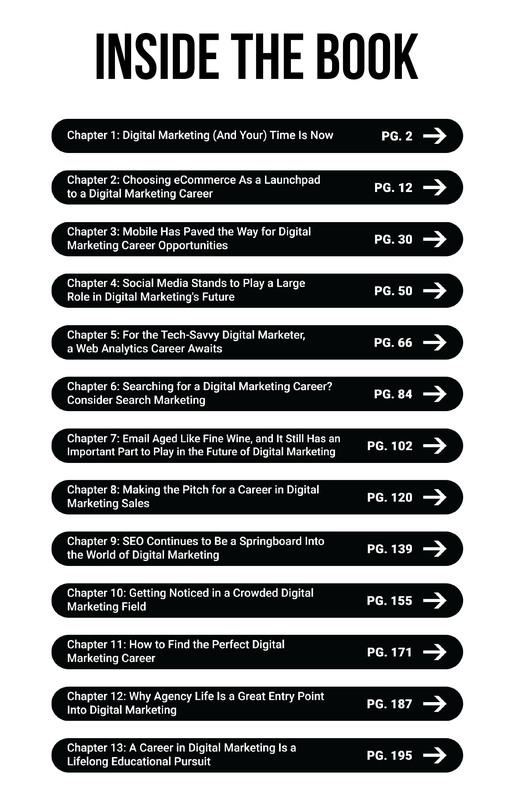 Every chapter answered long life questions I had about digital marketing and what stood out the most, is that you finish the book with a clear how-to action plan to kickstart your career.. I haven't read a more concise, informative and insightful book in the past few years. 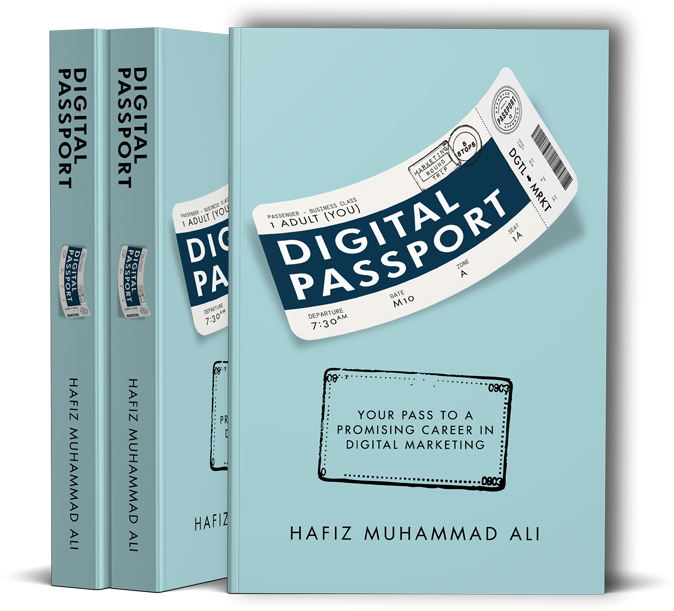 Hafiz Muhammad breaks down all the aspects of digital marketing into bite-size pieces so you will know exactly what to expect from a career in the field. And it guides you on how to get started, which for me is the hardest part that few people talk about. Best thing? There is a surprise inside the book - never expected that. Loved it and 100% recommend it! Hafiz never disappoints. I’ve been following his work for quite some time now and I always get value from his content and ideas. 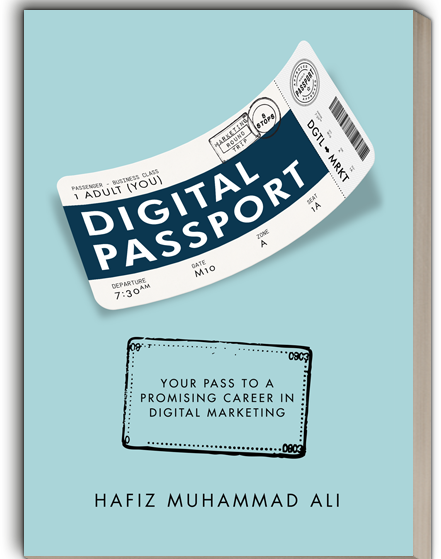 This book belongs to every aspiring digital marketer’s library..
Hafiz Muhammad Ali started his adventures in digital marketing in 2009. 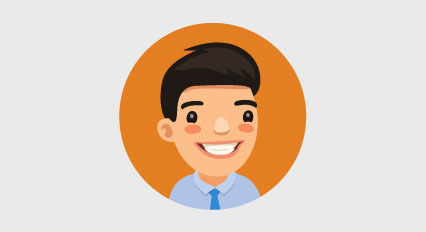 He experimented with many facets of the emerging field of digital marketing. He went on to found four successful companies. He shares his expertise through his book and contributions to leading online business publications like Allbusiness and Entrepreneur. 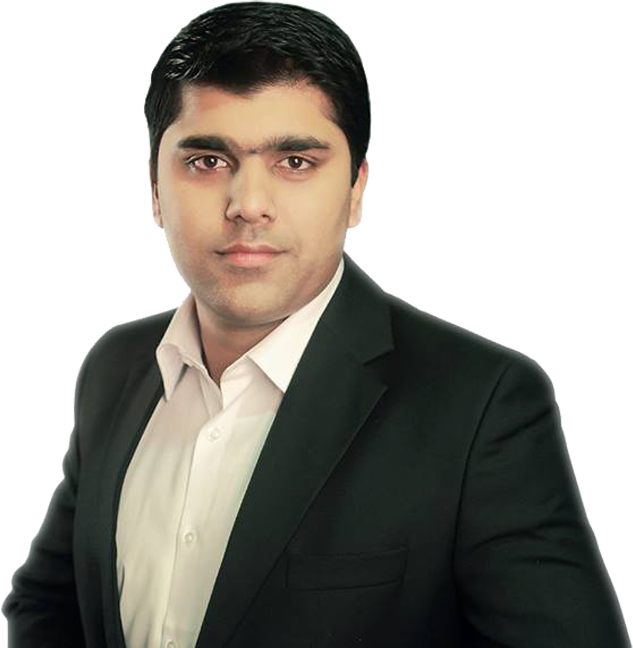 Hafiz created unique tools to help you find your niche within the digital marketing industry. One of these resources is the Industry’s first psychometric test to identify the right role for your personality — Digital Ladder™. Get Exlusive Offer with this Book !! 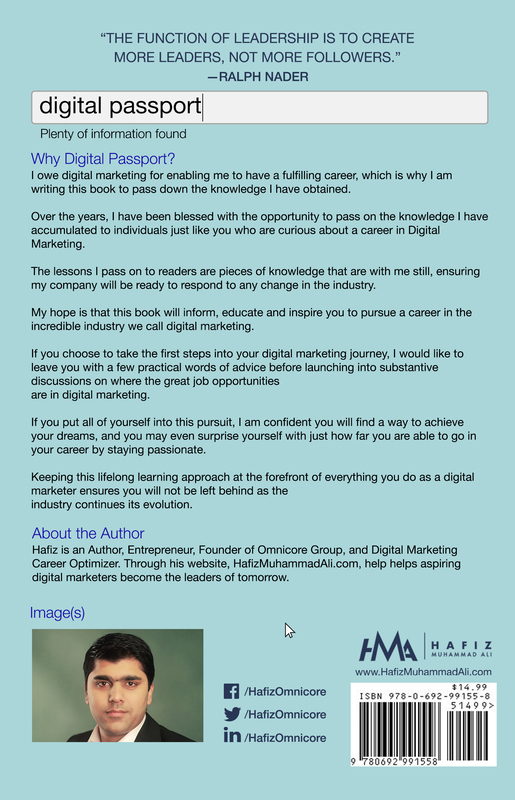 Purchase “Digital Passport: Your Pass to a Promising Career in Digital Marketing” on Amazon Today! to help you decide which digital marketing career is best for you.